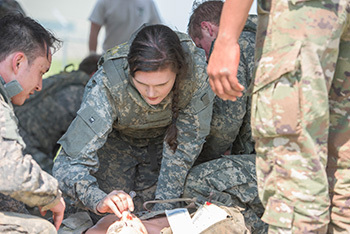 We’re creating the next generation of innovators, advocates, caregivers and life-savers. Founded in 1999 to bring together the health professions of Texas A&M, our relatively young, nimble attitude allows us to keep up with a rapidly evolving health care landscape, while not abandoning our land-grant origins. Through cutting-edge medical research, service and education, we’re addressing the health care needs of the 21st century. It’s more than a theory—we’re doing everything we can to improve health and health care delivery. With leaders across our professional and graduate programs, we’re creating a new approach to health care education and revolutionizing how it’s delivered. 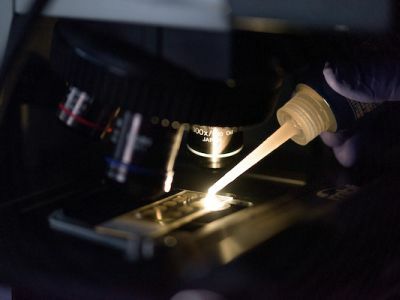 Every new challenge presents an opportunity for Aggies to blaze a trail, and in health care and medical research, those opportunities are vast. Our researchers are forging paths to discovery with a common goal in mind: improving human health. Health care is an opportunity for selfless service unlike any other. We’re dedicated to the education of the next generation, and we’re addressing the many medical care needs of patients through integration with communities. For us, “what if” is not a simple question. It’s what we wake up for. At Texas A&M Health Science Center, we find solutions to the seemingly impossible questions facing health care. We ask “what if” and then we make it possible. Founded by the Morril Act of 1862, Texas A&M University was created to serve. Today, we lead the way for health care in the 21st century. We have identified three priority areas that honor our land-grant roots and keep service at the core of our mission. The Morrill Act of 1862 was signed into law by President Abraham Lincoln and allowed for the creation of land-grant colleges in the United States using the proceeds of federal land sales. Alva O. Ferdinand has both a JD and a doctorate of public health. Her work on distracted driving was recently awarded an Academy Health Outstanding Dissertation, which honors an exceptional scientific contribution from a doctoral thesis in health services research or health policy. As a physician-scientist and internationally recognized leader in biomedical imaging and bioengineering, Dr. Pettigrew heads Texas A&M’s Engineering Health (EnHealth) initiative, the nation’s first program to fully integrate engineering into health-related education. Pettigrew also serves as executive dean for EnMed, the engineering medicine track in partnership with Houston Methodist Hospital. 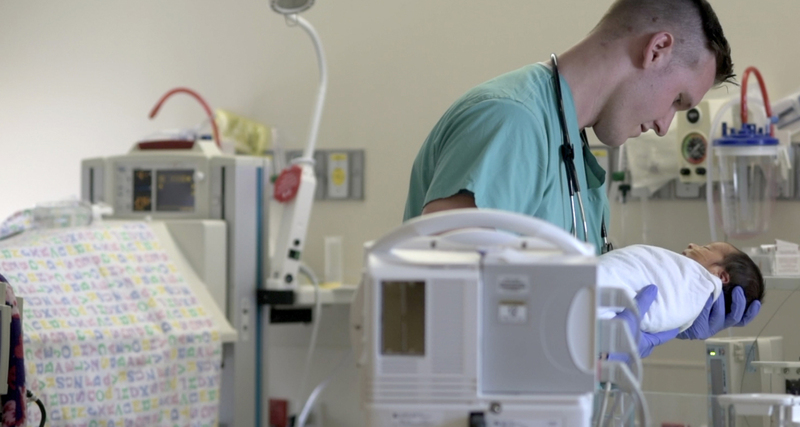 Caring for patients at the end of their lives is one of the more difficult things a health care provider does, but Craig Borchardt does so with integrity and teaches future physicians to do the same. In addition to his role as president and chief executive officer of Hospice Brazos Valley, a non-profit based community hospice serving 17 counties, he is also co-director of the Becoming A Physician II course. As a women's health care nurse practitioner, Shelley White-Corey respects the women she cares for their unique circumstances and health needs. She uses her skills from a specialty certification in obstetrics and fetal monitoring to help women become and stay healthy throughout their lives and especially during pregnancy. Indra Reddy has served as the dean of the Rangel College of Pharmacy since its founding in 2006. Under his leadership, the college has grown and now includes a College Station campus, in addition to the original campus in Kingsville. 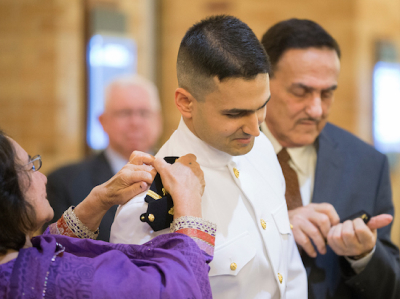 Mark Ahlenius, a recent graduate completing a residency in pediatrics at Fort Sam Houston in San Antonio, Texas, serves his country as a United States Army Captain. He also serves the children he treats, as well as the families and communities that support them, as he seeks to improve their health. 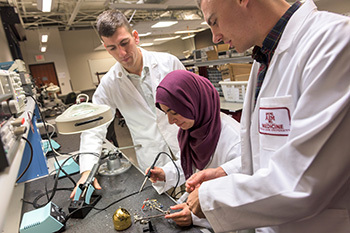 As a physician-scientist and internationally recognized leader in biomedical imaging and bioengineering, Dr. Pettigrew heads Texas A&M’s Engineering Health (EnHealth) initiative, the nation’s first program to fully integrate engineering into health-related education. 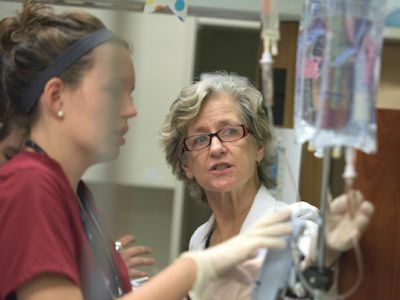 Pettigrew also serves as executive dean for Engineering Medicine (EnMed), the engineering medicine track in partnership with Houston Methodist Hospital. As a women's health care nurse practitioner, Shelley White-Corey respects the women she cares for and their unique circumstances and health needs. She uses her skills from a specialty certification in obstetrics and fetal monitoring to help women become and stay healthy throughout their lives and especially during pregnancy. Indra K. Reddy has served as the dean of the Rangel College of Pharmacy since its founding in 2006. Under his leadership, the college has grown and now includes a College Station campus, in addition to the original campus in Kingsville. With programs in dentistry, medicine, nursing, pharmacy, public health and medical sciences, we are one of the most comprehensive academic health centers in the nation. And our geographic makeup is just as wide-ranging. 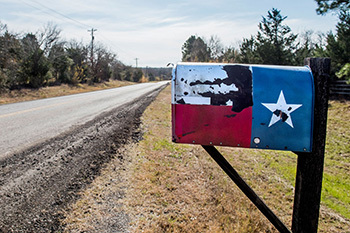 Campus locations and community outreach programs span the state, providing connectivity to and potential impact in nearly every county in Texas.